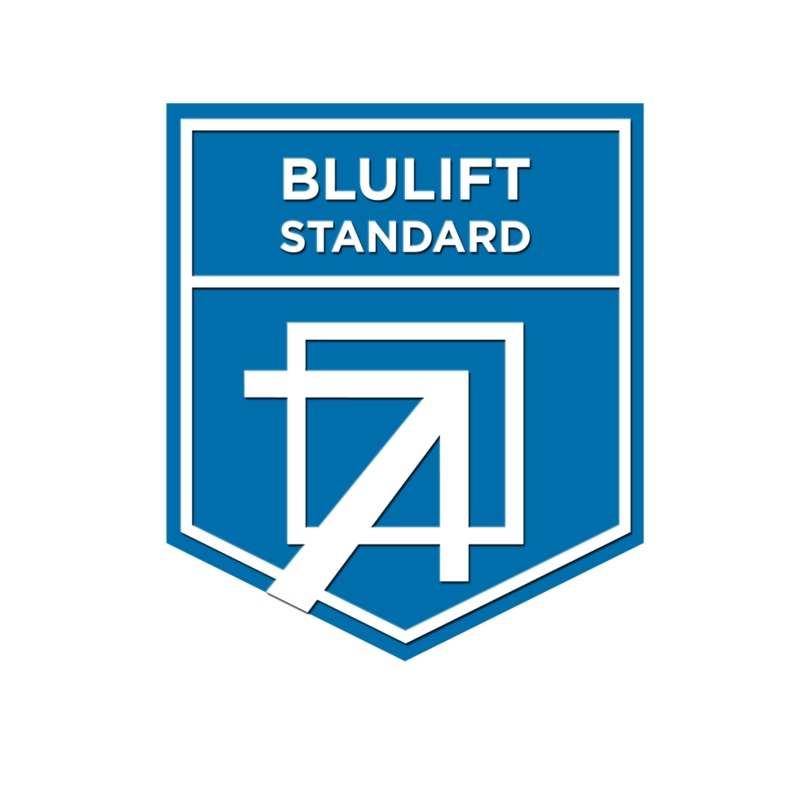 Blulift recently introduced the Blulift Standard, a new Quality Mark used for quality control on all aspects of the business from Hire, Service, Training and Maintenance. 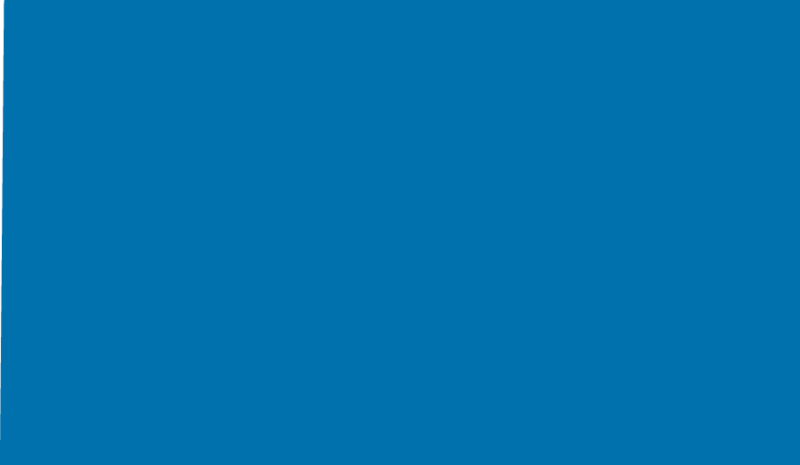 In developing its portfolio of specialist machinery equipment, Blulift has introduced a wide range of new options that include self drive access equipment under their UDrive brand to Blulift Spider Lifts and Trailer Lifts. · 3232 Electric Scissors Lift used for factory maintenance, pharmaceutical plants and data protection storage outlets. A further 20 Scissor Lifts have also just arrived on site to meet demand and for immediate usage across all sectors.